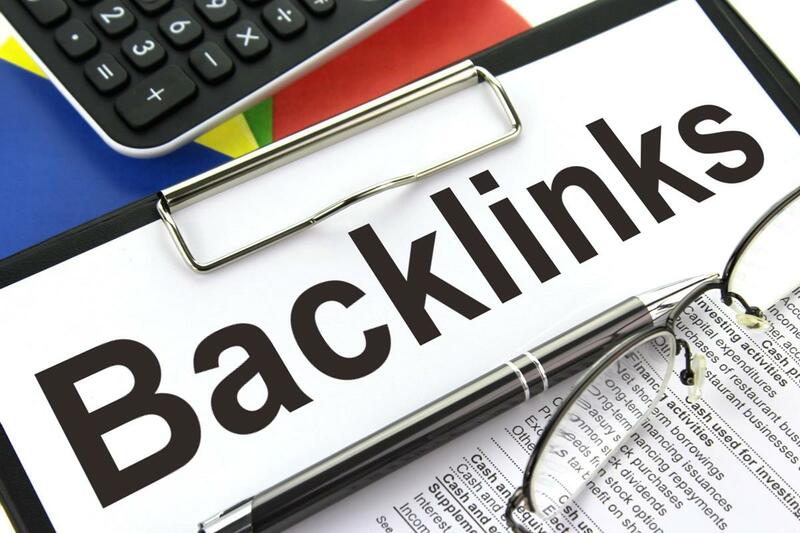 Buying Backlinks for SEO: Is It Good or Bad? If you have ever read about SEO and legal marketing, you should already be acquainted with the term of backlinking. Moreover, you should understand why backlinks are an essential part of SEO for all websites, including law firms. However, everyone who has tried building backlinks knows how hard this is and how much time and effort it requires. After all, the fact that many SEO agencies and experts offer backlink-building services is not a coincidence. So, if you’re wondering whether to purchase backlinks to rank your law firm’s website, this is the blog post for you. Here, we will explain all the pros and cons of buying backlinks. Keep reading to find out whether you should invest in backlinks as soon as possible. Digital marketing begins with search engine optimization, and optimization begins with on-page and technical SEO. In other words, if you create a law firm website and decide to start marketing and offering your services online, you will need to fully optimize your website to see any tangible results. Now, we have already explained how you can perform SEO to make your law firm’s website more search engine friendly in our previous blog posts. Today, we will cover the technical part of optimization and explain how you can better structure your website to allow search engine algorithms to access and rank it more easily. If this sounds complicated to you, it’s because it is a bit complicated. Proper technical optimization often requires a developer working alongside marketing experts. However, that doesn’t mean you can’t do the technical SEO on your own without any outside help.